Books are now shipping from our Orlando, Fla., warehouse. Please allow 7-10 days for delivery. 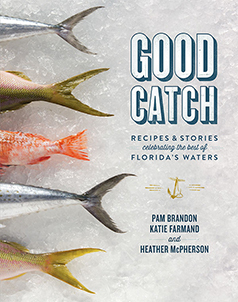 e-mail us at info@fieldtofeastfl.com after you order the book with details about your personal message.